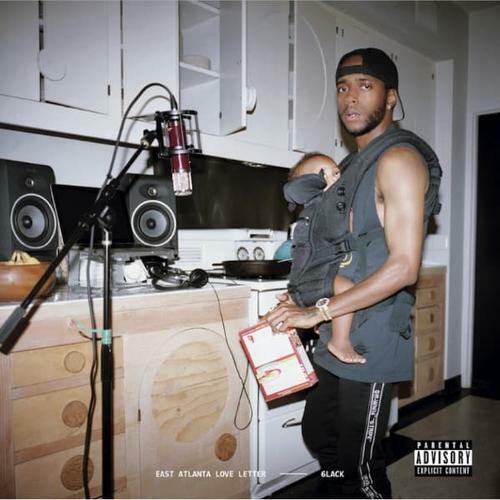 Over the past few weeks, 6LACK has really picked up the promo for his new album by first mailing out 20,000 postcards to some die hard fans with the project’s cover art unveiled. 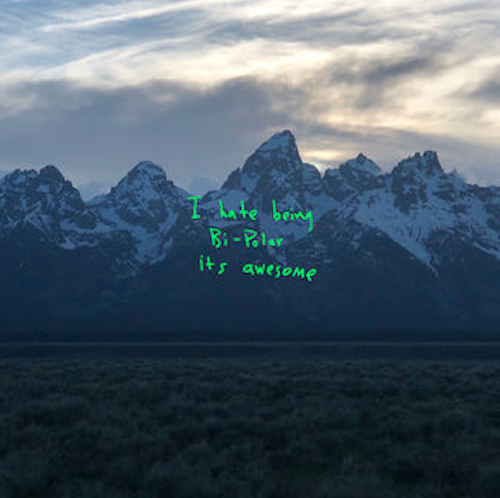 Along with that, the ATL singer also shared the star-studded tracklist & songs likes “Nonchalant” & “Switch” to further build hype, but now after months of anticipation the wait is over. East Atlanta Love Letter has finally arrived today on iTunes and other streaming platforms.